The modern networks are no longer monolithic entities whose architectures can be optimized for only a few specific applications. With the arrival of virtualization, the cloud computing and ubiquitous mobile devices, the types of services offered increasingly rely on a huge variety of business processes provided as services by other networks, many of which are distributed across multiple domains. Hence, the percentage of data center traffic going ‘east-west’ within and between data centers has risen to over 80% of the total, requiring, network operators to utilize a variety of tunneling and label/tag switching strategies such as VLANs and MPLS. Consumer demand for first-rate CSP and Data Center services is increasing at an extraordinary rate as Cloud adoption continues to grow, with more and more enterprises moving to cloud-based applications and services. Existing network solutions were never intended to deal with the scale of traffic and the numbers of connections generated by the arrival of virtualization and cloud-based services, and these limitations have become a major headache for most network and data center providers. The Data Center ConneX bundled solution bridges the gap between SDN & Legacy Equipment to bring automation and on-demand services to data centers to help reduce overall costs and increase customer experience. New Revenue Opportunities > A proven and practical framework for helping Service Providers productize and monetize SDN/NFV capabilities to develop and launch new products. NoviFlow and CloudSmartz provide an elegant way of dealing with network challenges by using the massive matching and flow redirection capabilities of NoviFlow’s NoviSwitches to pre-digest network traffic at the boundaries of the network. Data Center ConneX comprises three main functions. The first automates deployment of services within a multi-tenant data center (Cross Connect). The second extends these services to work across network boundaries (Data Center Interconnect). The third automates the use of cloud-based resources (Cloud Connect). The result is a seamless environment that significantly reduces the time and cost of deploying services across networks, as well as providing the agility to quickly take advantage of new network applications, services and business models as they come to market. Data Center ConneX features everything you need to make the deployment of your SDDC fabric successful. 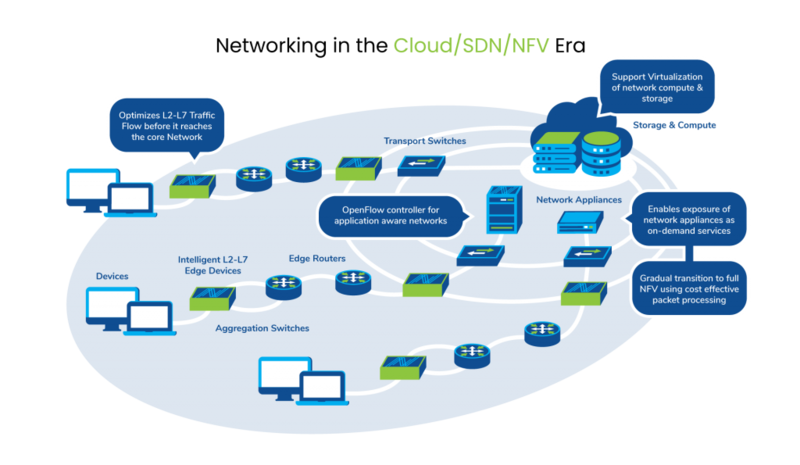 From the customer portal to the NoviFlow programmable SDN switches. 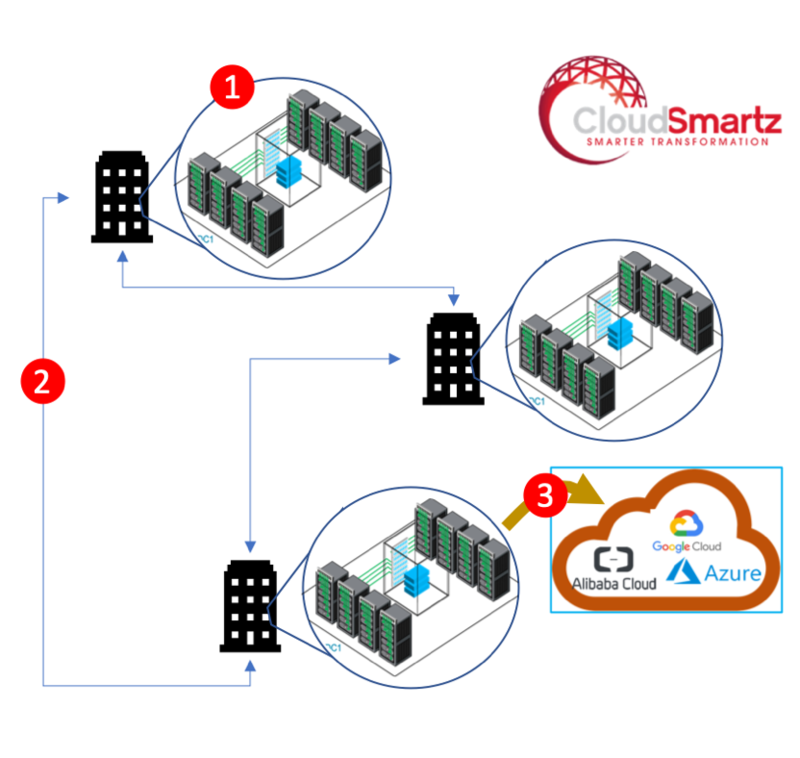 Take the mystery out of deploying your SDDC fabric and let CloudSmartz integrate Data Center ConneX into your existing environment. 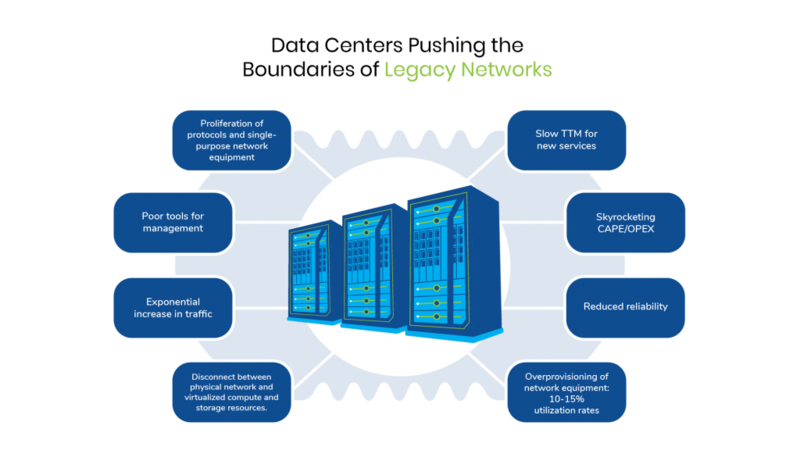 The included network controller was designed for resiliency and networks that span the globe. The award winning NoviFlow™ line of OpenFlow switches are designed for high bandwidth applications and dynamic networks. This ensures that the network you deploy today will meet the customer demands of tomorrow.